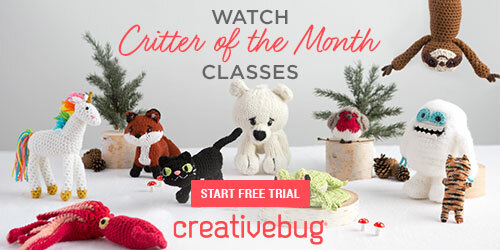 Adorable Crochet Baby Booties with Bows - Free Pattern and Video Tutorial! 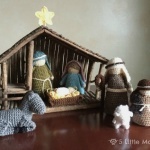 Home » Patterns » Adorable Crochet Baby Booties with Bows – Free Pattern and Video Tutorial! 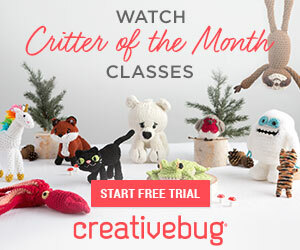 Adorable Crochet Baby Booties with Bows – Free Pattern and Video Tutorial! These little booties with big bows are cuter than cute! Truthfully, baby booties have to be one of the most fun and satisfying and quick crochet projects. 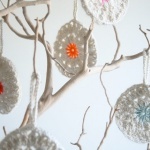 You’ll want to make them in every color! They’re great as stash busters, after all. Just think of the adorable pic, too. They would also make a wonderful baby shower gift. 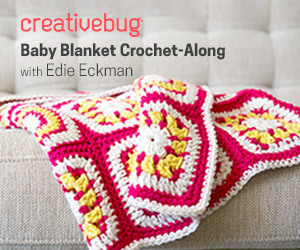 This is not only a free pattern, but you’ll also find a video tutorial. It’s by designer Doroteja of Croby Patterns. 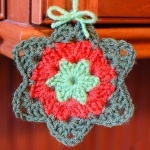 You will find both the crochet-along video as well as a written pattern. This pattern is sized for 0 to 3 months. If you’re looking for even more fabulous and free patterns for irresistibly cute crochet projects for babies be sure to check out the following patterns and tutorials we’ve previously featured here at Crochet Maze!